It’s a dog eat dog world out there in the EV business..
As the saying goes, anything that is built by man can be destroyed. Well, one could also say that anything built by man can also be improved by yet another man. A prime example of this is Sir James Dyson – the man behind what many claim to be the world’s best vacuum cleaner. You know it as the Dyson. Sir Dyson has made it his life’s work to examine certain products, locate their weaknesses, then improve them on a whole different level. And, we’re not just talking about Vacuums – he’s done it with hand-dryers and the like. But, this time around, Dyson is going a little bigger. How big you ask? Well, let’s just say that your next EV just might wear a Dyson badge. That’s right, folks. The Dyson brand is about to step into the EV market, and it really shouldn’t be that much of a surprise if you’ve been paying attention. See, over the recent years, Dyson has managed to recruit some high-level auto industry execs, including a pair of managers from none other than Aston Martin. He’s even purchased a solid-state battery company and has been recruiting talent from silicon valley like crazy. Dyson has even invested some 2.5 billion GBP in researching artificial intelligence. There’s no word on the fruits of this new EV venture will actually come to light, however, we should remember that it will of course take time. Word has it Sir Dyson will announce his plans and early stages of production at his company headquarters in Malmesbury, Wiltshire. 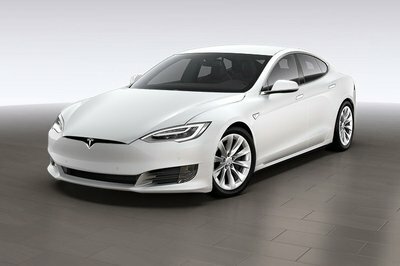 And, while it could take some time, some automakers should be worried. Let me just put something into perspective for all of you. Dyson didn’t just throw together a vacuum, plaster his name, and hope it sold. He did it right… he did his homework, working out every little flaw, and noticing everything every other manufacturer didn’t with their product. Now, what does that mean for the automotive industry? Well, I should wouldn’t want a man that’s known for taking his time and seriously one-upping the competition to set his sights on me. 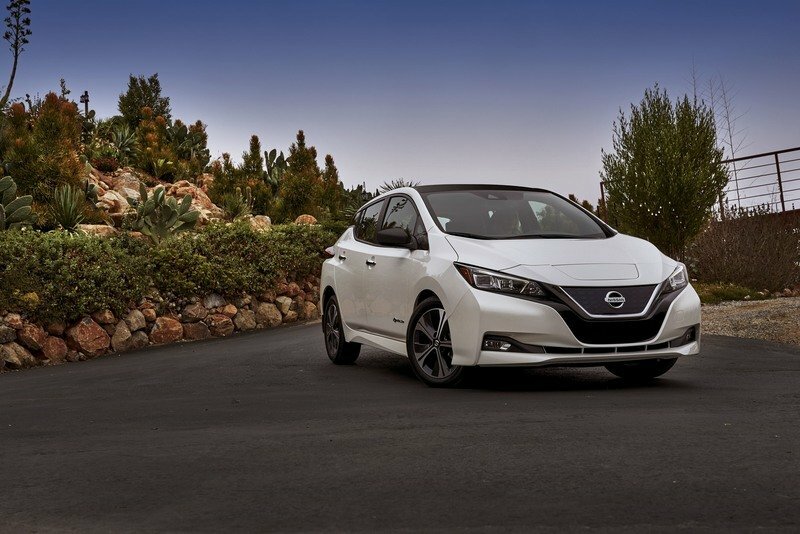 Not that cars like the Tesla Model S, Nissan Leaf, and Chevy Bolt aren’t nice cars, but if someone has managed to “perfect” the electric car, it could spell trouble for all of these brands who managed to overlook the little things. This could turn out to be an interesting story, and the best part is that we may end up seeing the Dyson Electric Car by the turn of the decade. Now, that’s some pretty sweet news. What do you guys think? Can the guy behind the vacuum with a big ball at its center really make an EV car for the masses? Is it possible that he could be the Elon Musk of the U.K.? Let us know in the comments section below. 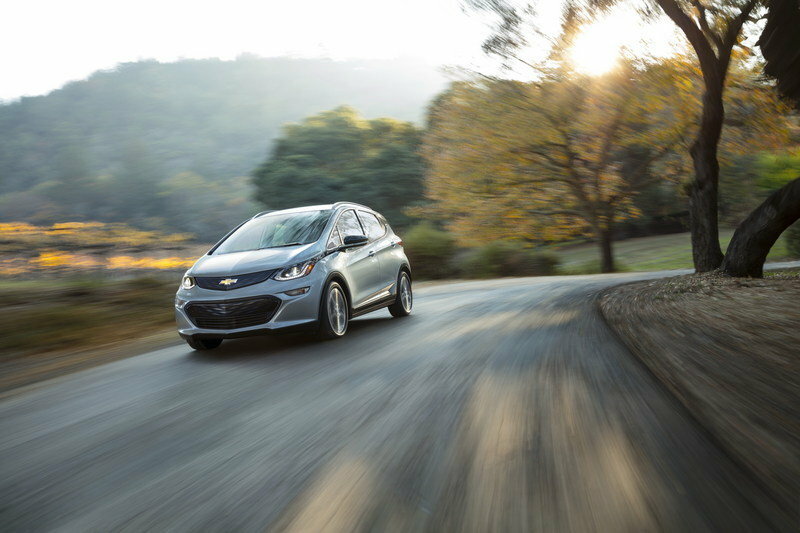 Read our full review on the 2017 Chevrolet Bolt EV.